The Ankeny Apartments have been submitted for building permit review. In a rare action the project was denied by the Design Commission in February 2017. The denial was appealed to City Council, who ultimately approved a revised design in August 2017. Every week, the Bureau of Development Services publishes lists of Early Assistance applications, Land Use Reviews and Building Permits processed in the previous week. We publish the highlights. This post covers November 26th to December 2nd, 2018. Proposal is to build a skybridge to adjoin two buildings: Terwilliger Plaza a retirement community and a new building located between SW 6th Ave and SW 5th Ave between SW Caruthers and SW Sheridan St. 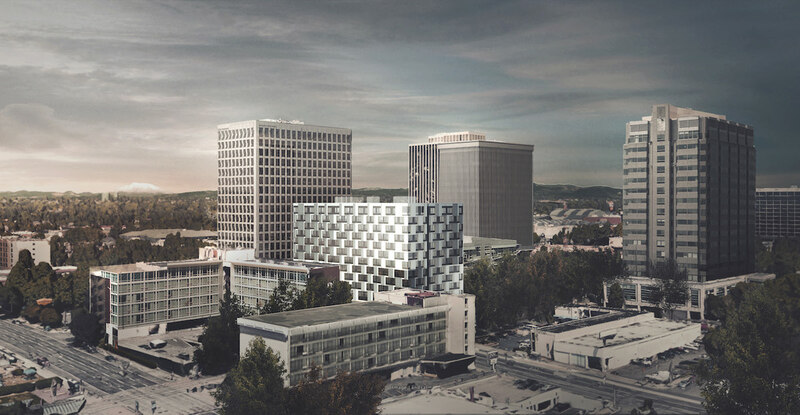 The proposed building is identified as the Parkview Building on the site plans. 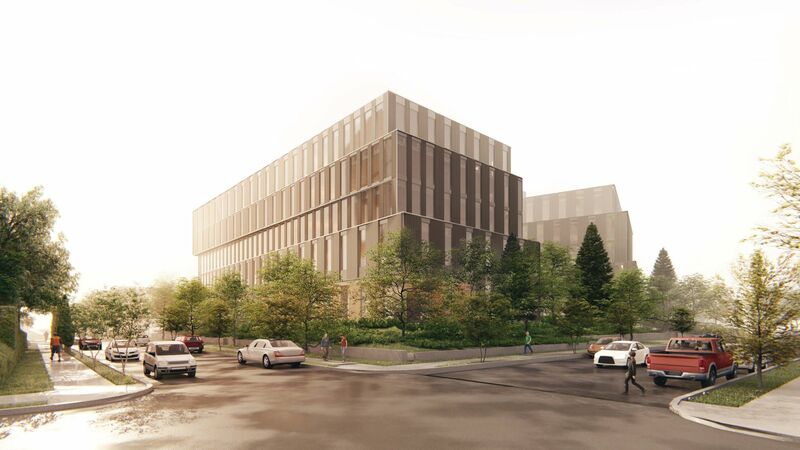 The project consists of a three-story urban office building in Portland, OR. The site i slocated on N Vancouver Ave and bounded by Tillamook St and Interstate 5. The building will be used as the headquarters for Meyer Memorial Trust. The building includes surface parking behind the bulding and an outdoor courtyard and patio. This is an updated version of a post originally published on March 29th, 2017. 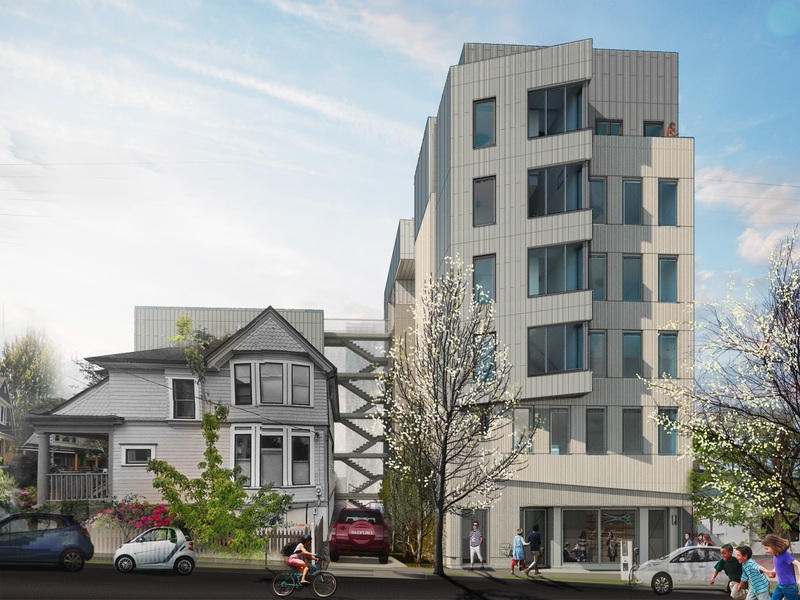 Construction is underway on a 12-story, mixed use affordable housing development by Lever Architecture and LRS Architects for Home Forward. The project on Block 45 of the Lloyd District is one of the projects that won city funding through the 2015 Super NOFA process. The development was originally envisioned as including a mix of market rate and affordable units, however is now moving forward with all the units intended for people earning earning 60% of area median family income or below. 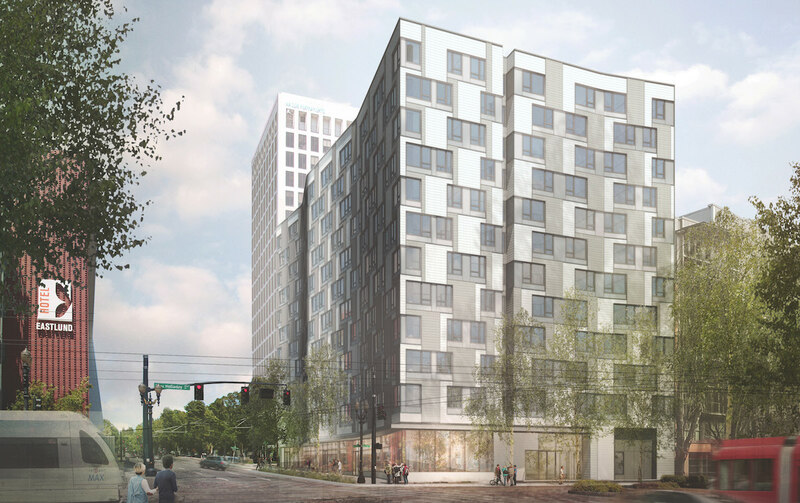 With a total of 240 units, as well as 7,500 sq ft of retail space, Block 45 is the largest single-building affordable housing project to be built in Portland in the last 50 years. 126 long term bike parking spaces will be located in a secure bicycle room at the basement, and 240 spaces will be located within the units. No vehicular parking is proposed. Charlotte Rutherford Place is being developed in partnership between Home First Development and Central City Concern. It will include 51 units of affordable housing, split between 34 one-bedroom and 17 two-bedroom units. New Lexus dealership. 3-story building with one level of below-grade structure. 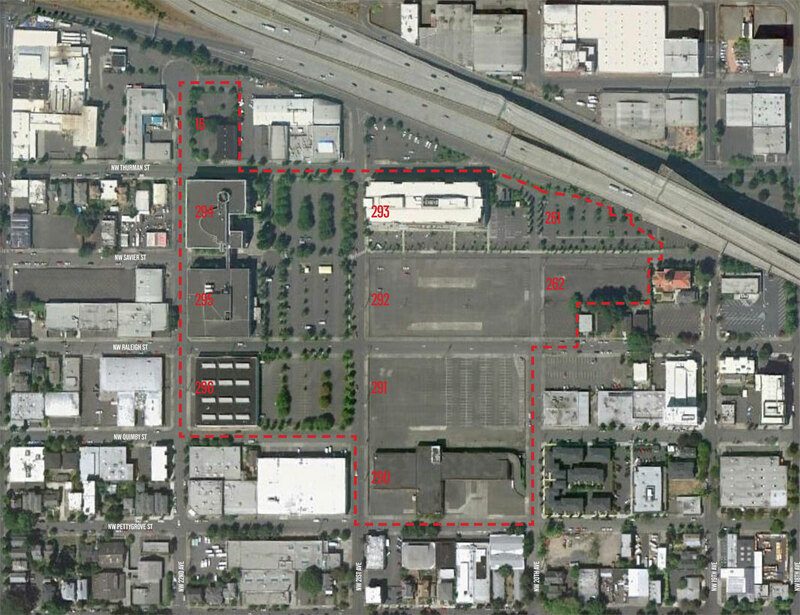 The lot is 1.6 acres and the proposed building area will be approximately 75,000 sf. 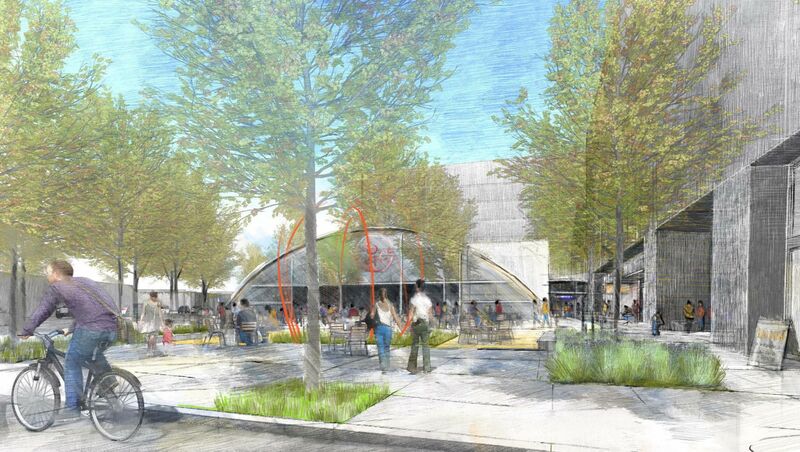 Phase 1 – partial demo of single story warehouse, modifications to existing commercial buildings, redesigned surface parking area, new town square, new farmers market hall, new private street off SE 92nd Ave. Stormwater bioswales and ground infiltration. Current code info (for now): Demolition of the two existing structures and construction of a multi-family residential building (approx 44,053 sq ft). 54 residential units with Ground floor retail, 11 parking spaces. Current code (for now – may add the code change info later for $400): 14 dwelling units in a combination of 3 townhomes, 9 apartments, and 2 existing SFRs. 10 parking spaces will be provided in addition to 4 single-car garages. Review is for current code. Proposal is for development of (2) new retail buildings and parking. All stormwater will be managed on site via retention ponds or swales final systems. Current code information – New 5 over 1 Multi-Dwelling building, no parking. Comprehensive Plan Map Amendment and Zoning Map Amendment to facilitate use as creative office rather than current light industrial use. Renovation of an existing 3 story 12,462 sf office building as well as 1 story 2,000sf addition on the south side of the building. Existing parking lot on the north side will be reworked. West property removal of exisiting house and addition of 8 space parking lot. Adjustment 33.130.242 Transit Street Main Entrance to allow the main entrance to be 81 ft from Transit Street instead of 25 ft.
New 4-story mixed-use building on corner lot. Adjustment requested to building height requirement (33.110.215). 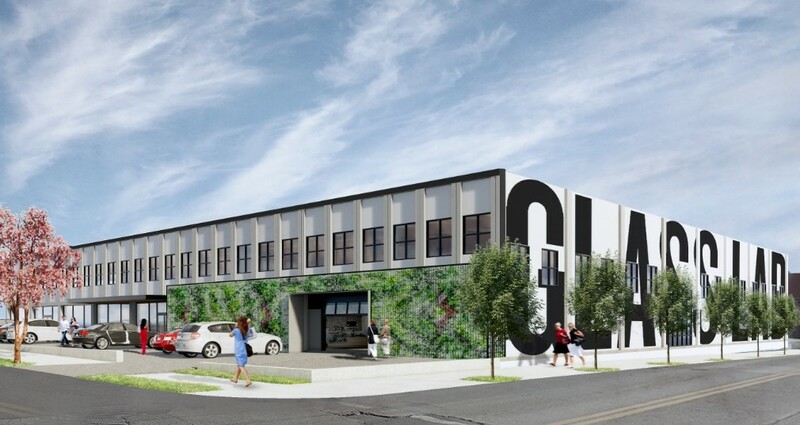 3-story, 150,683 sf self-storage facility with requisite public improvements. 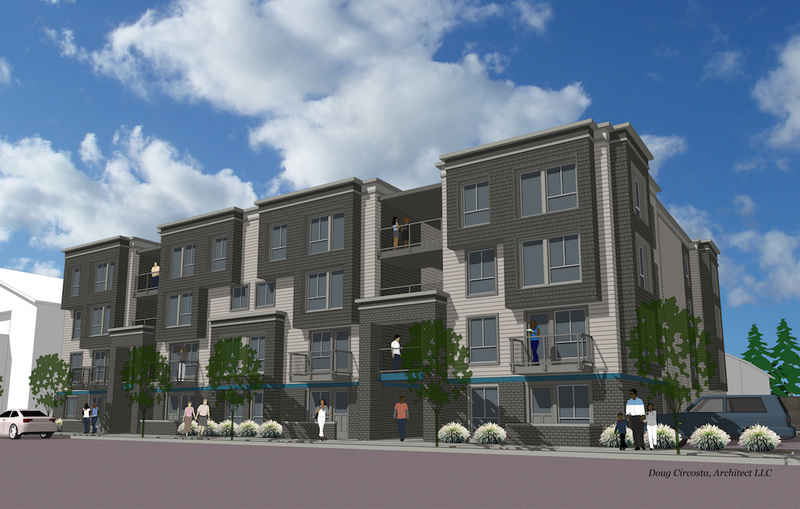 New 3-story multifamily apartment building with 19 one-bedroom dwelling units. 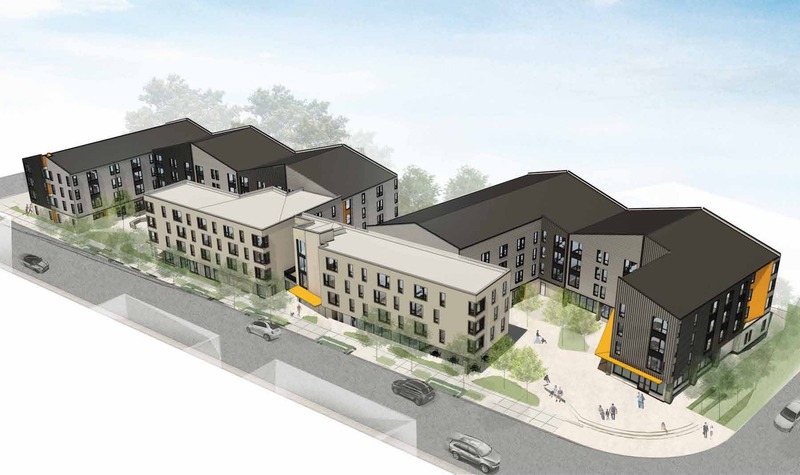 Construct 2-story mixed use 3 unit apartment building, ground floor to include storage, 1-residential unit, 2 bathrooms, gaming and dining area, and service bar with walk-in cooler; second floor to include 2-residential units, covered dining area. Covered trash enclosure under permit 17-130103. ***sprinklers under separate permit. *** ***separate mechanical permit required*** septic decommissioning required. Call for inspection 842.